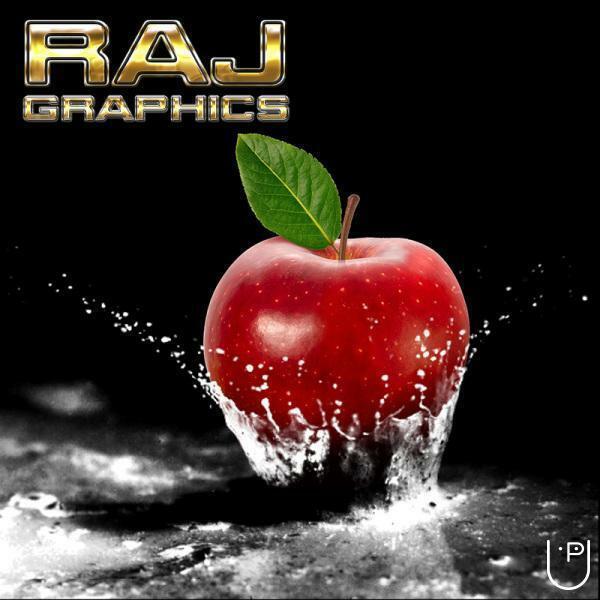 Raj Graphics Design Studio provides unique graphic design solutions to companies of all sizes, from startups to Fortune 500 companies. 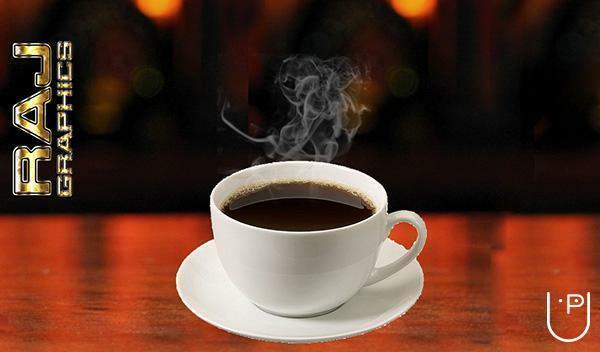 We have produced work for almost every industry. 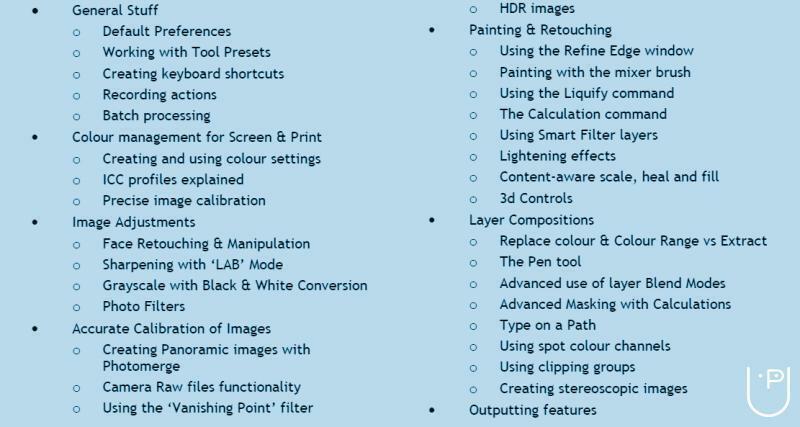 Use Photoshop colour variation option. 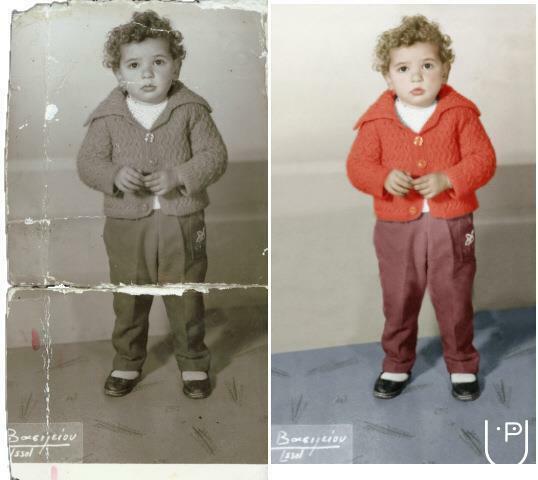 How to link images in Adobe Indesign? 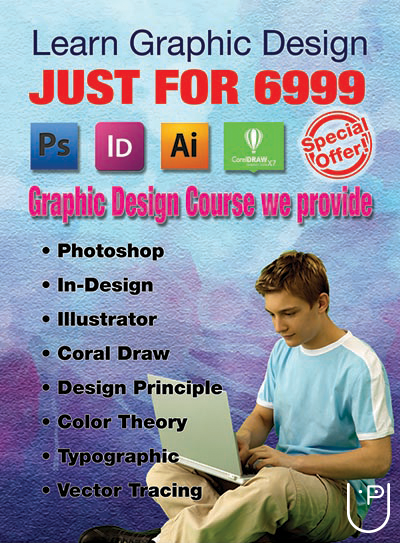 Is there anybody who teach Graphics Design with stipend. And assure 100% job. In Ahmedabad? 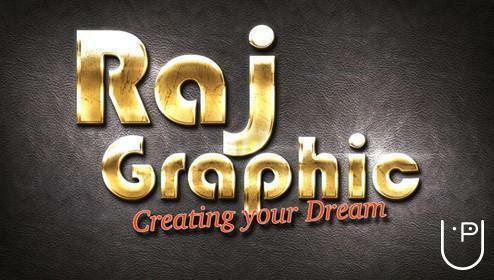 Is there anybody who teach Graphics Design with stipend. And assure 100% job. 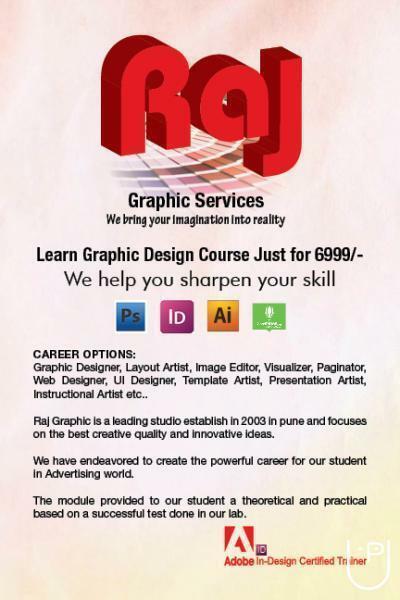 YES - please send details, We assure 100% JOB Guarantee once you complete Graphic Design course with us. 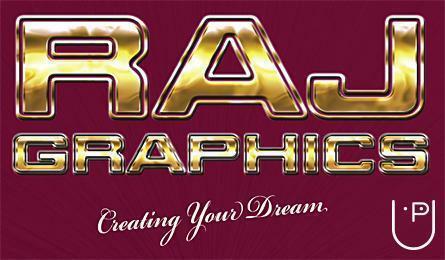 Raj Graphics Design Studio conducts classes in Adobe Illustrator, Adobe Indesign and Adobe Photoshop Training. 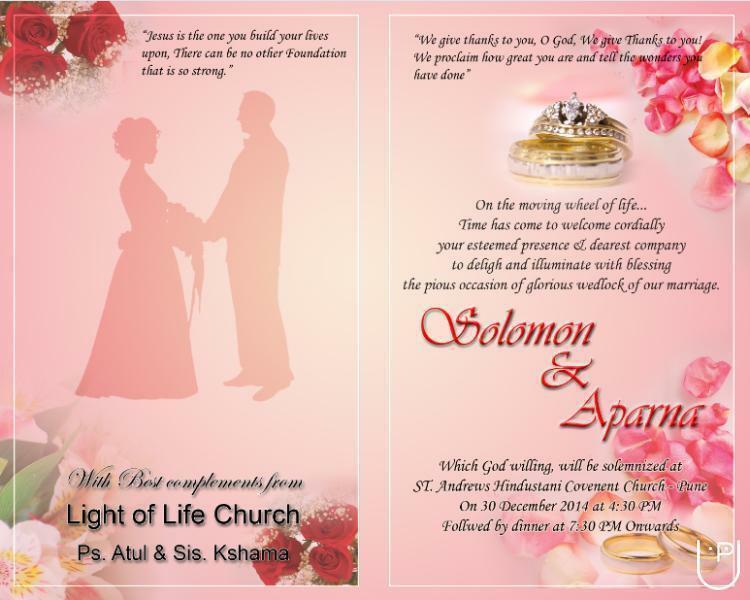 It is located in Pimple Saudagar, Pune. It takes Regular Classes- at the Institute.